The first Bentley to race at Le Mans is among the first batch of cars revealed by the Britain’s Royal Concours of Elegance as it begins announcing the 60 vehicles to be included in the September 1-3 event at Hampton Court Palace. 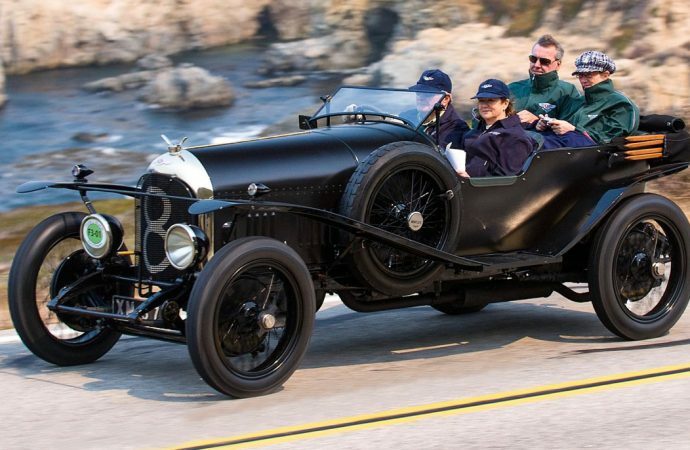 The Bentley is a 1922 3-Litre (No. 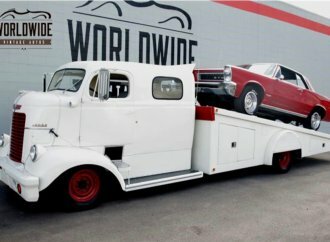 141) which will travel from Australia for the concours. The car finished fourth at Le Mans in 1923 with a four-seat Park Ward body, laying the foundation for victories by the Bentley Boys in 1924 and from 1927-1930. Also announced by the concours organizers is the presence of cars spanning nearly the complete history of the motorcar, from a 1903 Panhard-Levassor to a 2017 Aston Martin Vanquish Zagato. Not only is the ’03 Panhard-Levassor historic, it has been owned by the same family since new, the concours organizers said. Other entries for the event announced so far include the 1958 Maserati 300S driven by Stirling Moss to two victories in the 1950s. 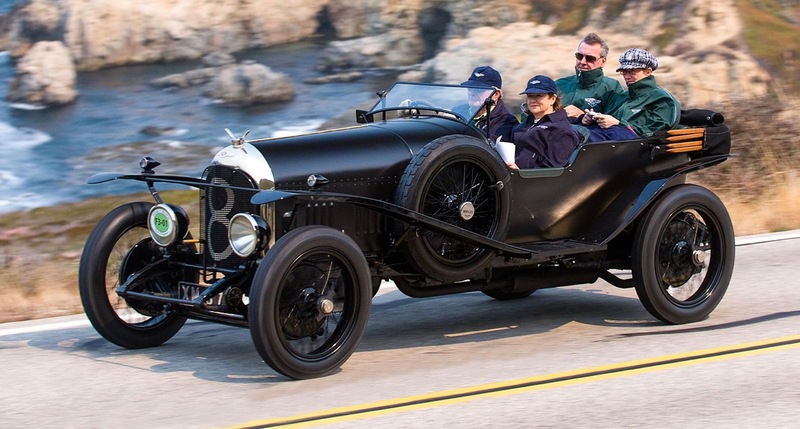 The other major announcement in the concours’ news release is that for the first time, many of the cars in the event will take part in “moving parades” during the weekend. For additional information, see the concours website.